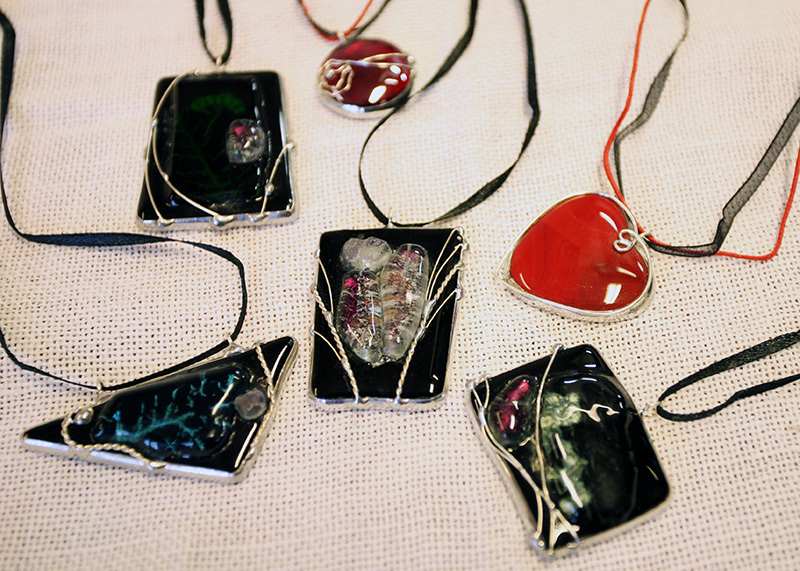 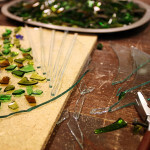 In the Glass Studio shards bring luck. 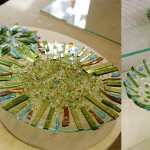 Here you can discover the wonderful world of glass. 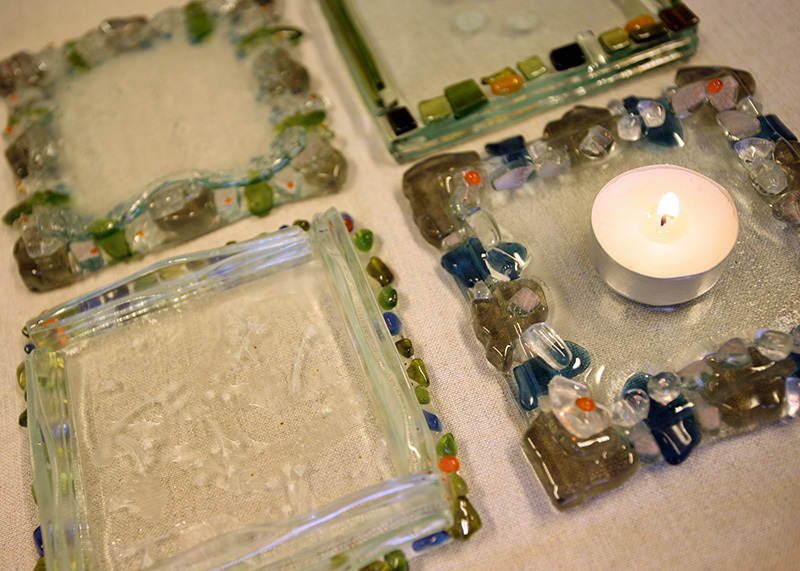 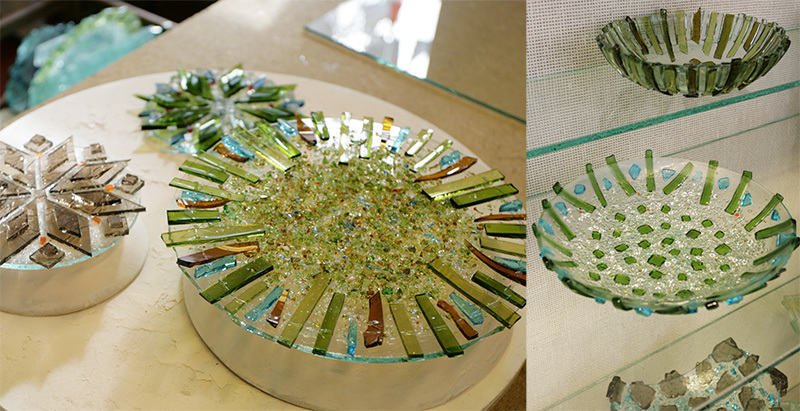 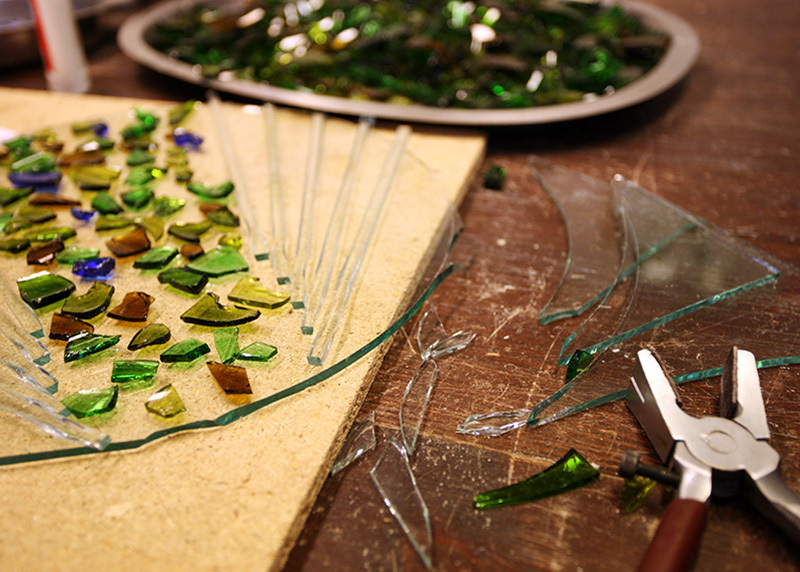 The studio recycles glass in every way, here old window glass and pieces of bottles find a new lease on life. 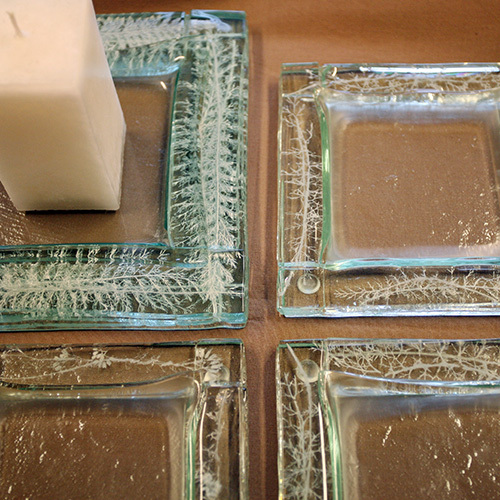 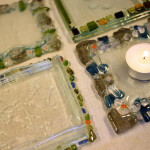 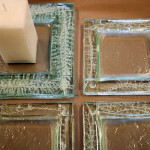 I use fusing technique for making decorative interior design elements, such as glass pictures for a window, special candle holders, clocks or mirror frames. 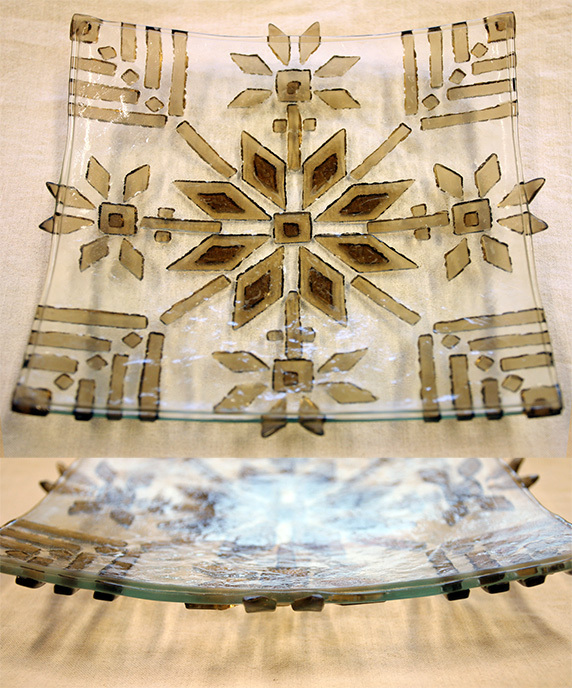 Slumping method enables to make bowls and dishes of various size. 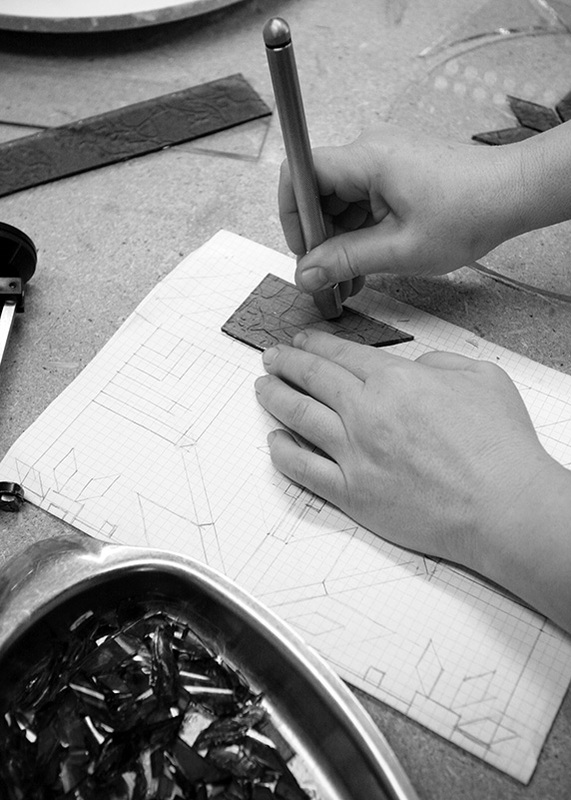 I use tinted glass for making miniature stained-glass items and spatial interior design elements in Tiffany technique. 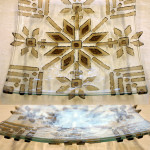 My first point of contact with glass work was eight years ago in the Red Tower in Pärnu where I became enchanted with this material. 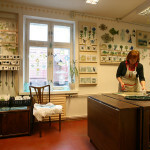 I have worked in the guild since 2010. 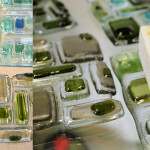 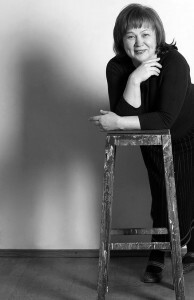 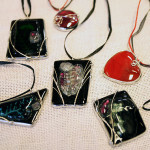 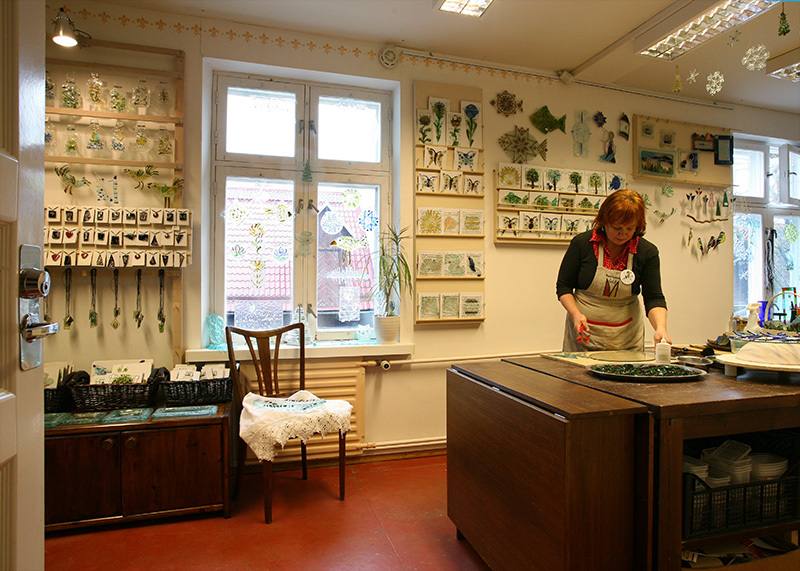 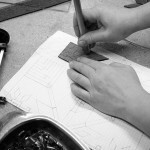 Here you can order decorative interior design elements, find an emotionally precious gift or join a workshop and make a unique glass item yourself.